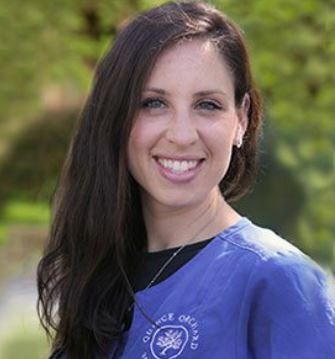 Meet the radiant Dr. Lauren Lewis, whose heart is as big as her smile and her drive for helping others. 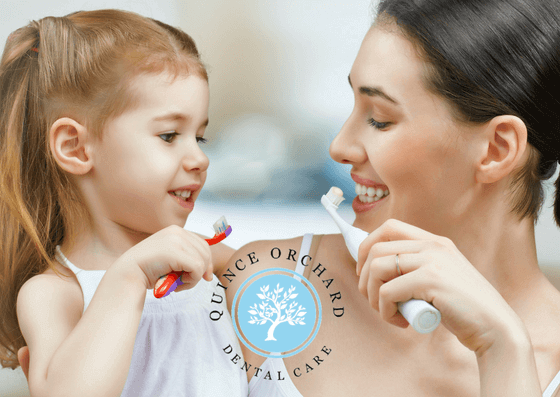 Her ability to make her little patients feel comfortable and a part of our family are just a few of the things that make her one of the best pediatric dentists in the area! Trick or treat! With Halloween right around the corner, that statement only means one thing; children are at your door ready to collect their candy and your child is likely to bring home bulging bags of candy which can easily translate into cavities. 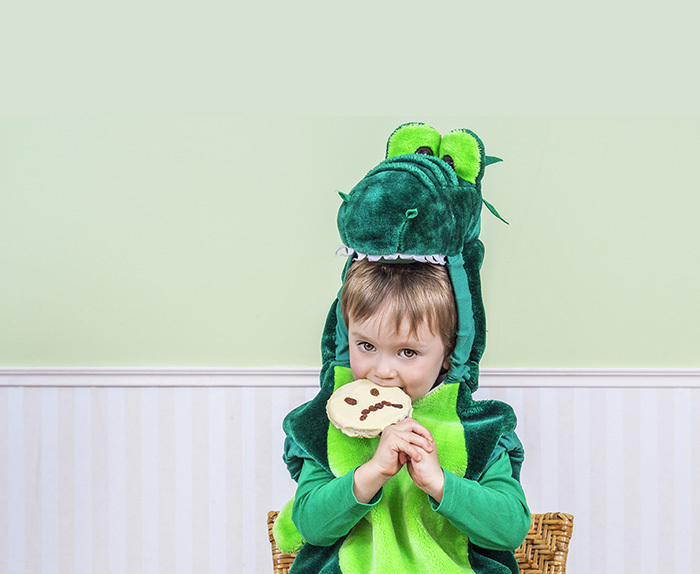 Have no fear, here’s how you and your children can have a tooth friendly Halloween this year!